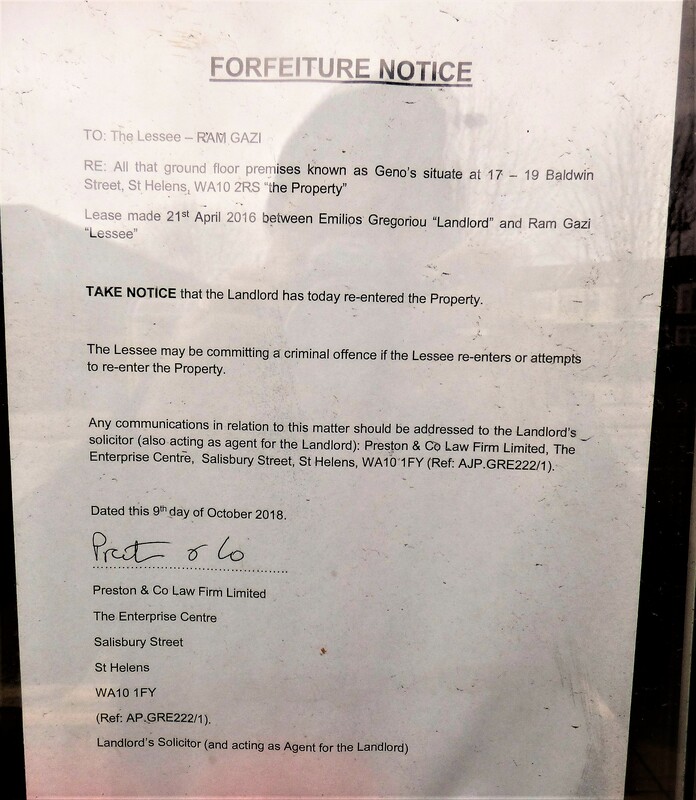 I do not know why but there is a legal notice posted in the window called "Forfeiture". It warns the property is not to be entered. I honestly dont know.Its all Greek to me . To be honest it was deadly walking past the premises when they had one of those plate smashing meals on. Maybe theyve none left? But one comment was that they wanted to start throwing knives in sympathy with those bars etc on westfirld st but they couldnt get a licence. Gino's is ground floor and has shut NS. Limasol is upstairs where the plate throwing and Belly Dancing went on. That is still open. I got photos myself yesterday just for the record. 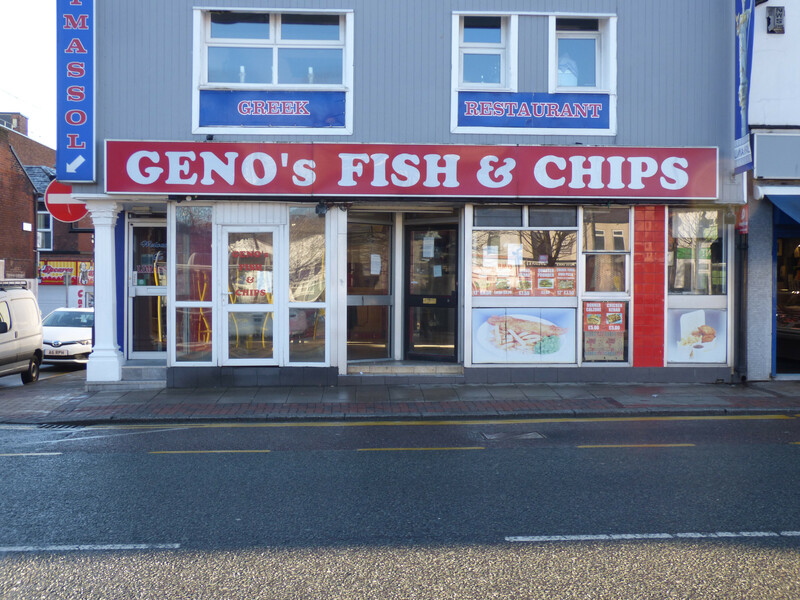 I was told that it closed down before christmas but i never noticed to be honest. Ive never seen any one in it.Unless it was one of those lste night dives? I think it was open at night. Not a dive itself but catered for those who had been in dives.